Gabriela Markus, Miss Brazil 2012 participated. Photo is by Matt Brown of Miss Universe Organization/Miss Universe Organization. Zhana Yaneva, Miss Bulgaria 2012 participated. Photo is by Darren Decker of Miss Universe Organization/Miss Universe Organization. Abigail Hyndman, Miss British Virgin Islands 2012 participated. Photo is taken by Matt Brown of Miss Universe Organization/ Miss Universe Organization. 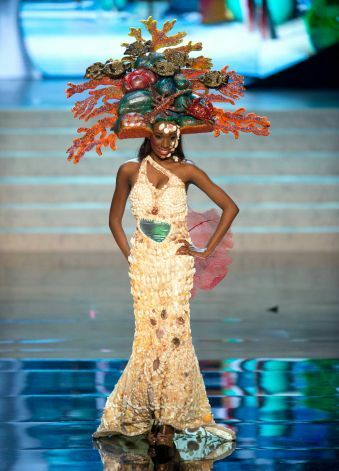 Adwoa Yamoah, Miss Canada 2012 participated. Photo is by Matt Brown of Miss Universe Organization/ Miss Universe Organization. Linsday Japal, Miss Cayman Islands 2012 participated. Photo is taken by Darren Decker of Miss Universe Organization/ Miss Universe Organization.